Learn the science and art of performance analysis, methodology and problem solving on IBM i.
Analyzing performance data can be quite complex. This workshop will share useful techniques for data analysis on key IBM i resources and will cover strategies for solving performance problems. Guidance will also be provided on which tool(s) are best suited for the analysis task. This 3-day workshop will aid the student in building a future foundation of performance methodology skills that can then be applied to their IBM i environment. The workshop will include various degrees of discussion on core concepts, performance monitoring, performance tools and data collectors, problem solving, prevention, system and application tuning, and best practices. Primary data collectors discussed and used include: Collection Services, Job Watcher, Disk Watcher, and Performance Explorer (PEX). A combination of lecture, case study analysis, and hands-on labs will be used to reinforce the concepts. 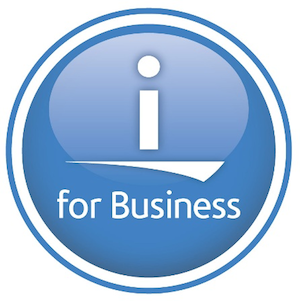 A mixture of IBM i graphical analysis tools, Performance Data Investigator (PDI) and IBM iDoctor for IBM i, will be used throughout the workshop.